I recently sat down for an quick interview with Samantha Gordashko from Rhetorical Music to talk about collage art, music videos, album design and a love for VANS footwear. Click here to check it below. 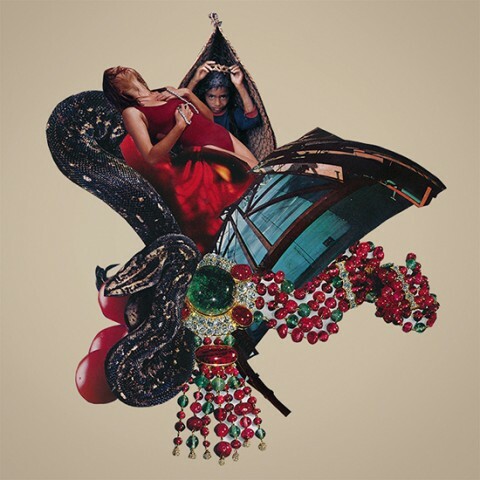 1 – As someone who has been making music and designing album artwork since before the days of digital only releases, what changes have you noticed in the way an artist represents themselves visually? It’s really simplified now so, as a designer, where you were once charged with creating not only a visually striking cover but also something for the back track listing, the disc label, maybe a booklet for the lyrics, etc. that’s now been reduced to creating a square singular jpg image. I can remember being a teenager and feeling the excitement and power that came from just holding the record sleeve in my hand, not to mention the hours I spent studying the lyrics and liner notes. And bands would sometimes have secret messages scratched into the runoff on the vinyl as well, which was cool. So it’s taken a bit of fun out of it, as well as the character and the mystique. I can remember releasing 7” singles, and for the cover silkscreening images onto pieces of silver mylar wrapping paper, and then hand cutting them. Each one was slightly different so each cover was in itself a piece of original art. I miss that. On the flip side though, it’s so much easier to get your artwork (and music) seen/heard by a wider audience of people – plus it’s much more affordable for the bands. And I fully realize I owe all of my exposure to the internet. But I do think the younger generation is getting back to that idea of packaging as art with some these smaller, cassette only DIY labels popping up. And the vinyl resurgence is promising. 2 – It seems like the art of the music video is evolving to accommodate the “streaming society” we live in today. As a musician and someone who directs music videos for other artists, I would love to know your thoughts on this evolution, and what makes a great music video. In the 80s and 90s, there was no real point for an independent band to make a video, because MTV wasn’t going to play it unless it was up to their “standards of quality”, which meant you needed a half million dollar budget and a label behind you that could accommodate that. Now that everyone has an HD camera on their phone, easy-to-use editing software and youtube, vimeo, etc. readily available and free to use, it’s super easy to just throw something together. Especially with things like drones – you can get amazing aerial shots that weren’t possible without dropping a ton of cash on a helicopter. That being said, I think the “art” of the music video has suffered. I can’t remember the last really cool one I’ve seen in the past 10+ years. Release dates are so quick nowadays – when an album is finished, the band needs the video right away, because the record will drop two weeks later, so there’s not a lot of time to really put the work and thought into it they deserve – plus there’s no money to be made from it. In the end, I think a great music video should visually compliment the song and help convey the feeling and vibe of the band. It should bring the song to life, put it in an emotional context without confining it to a box. I can remember seeing the video for Johnny Cash’s “Hurt” and being completely floored. And at the same time, feeling the same way about “Sabatoge” by the Beastie Boys or “Feel in Love with a Girl” by The White Stripes. All those videos deepened the impression the song left with you. Sadly, there aren’t many visionaries along the lines of Spike Jones, Michel Gondrey or Mark Romanek working in that medium anymore. But I remain hopeful. 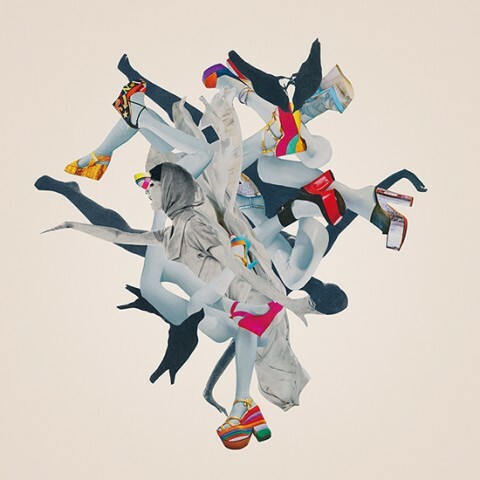 3 – We fell in love with your collage art, obviously. You are a recognized leader and award winner in this growing niche. When you create a piece, do you start with a concept in mind, or does your collection of images inspire you? First off – that’s very kind of you to say and I appreciate that. To answer your question, it all depends really. Sometimes I set out with a very specific concept or goal, especially if I am creating something for an album cover or a magazine – other times, it begins as playfully collecting images that might speak to me for some reason and then putting them together to see what the visual conversation brings. About halfway through, I start to realize where I want it to go and I start looking for more specific pieces. All the collages I create have some purpose behind them, some depth, some story. There are no accidents. I’m not interested in just making pretty pictures. 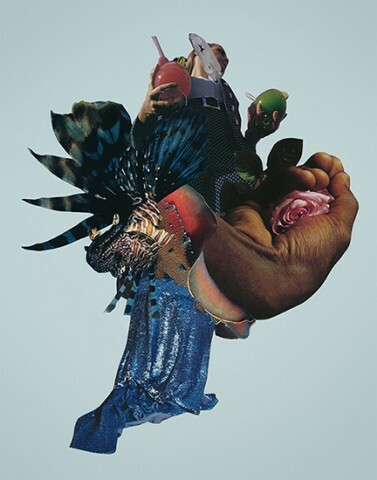 4 – I was surprised to find Collage, as a medium, is getting more popular. I assumed that with print media being produced less often in favor of digital content, there would be less people hunting for printed images. Is this the case? Has it affected your creative process? To be honest, I think the reason why collage is so popular right now is because (next to photography) it’s the easiest artwork to create. Getting started doesn’t take any real skill – you find some magazines, cut up some images and glue them down. And if someone is clever, they can just study other collage artists and easily mimic someone else’s style. I see more and more of that lately, and it’s disheartening. Everyone seems to be grabbing for the same vintage magazines at the swap meet. That being said – just because it’s easy doesn’t mean that it’s easy to do well. It’s like playing the blues or riding a skateboard or cooking, you have to bring your own style and finesse to the simplicity of it. And you better have something to say. So I try my best not to look at too many other collage artists work, because I don’t want to be influenced in a positive or negative way by them. The online collage community is very insular – most of the people commenting on collage art and going to collage shows are just other collage artists, like a never ending round robin of peers spreading praise over one another. There’s nothing wrong with that but I don’t think it’s broken through to the art establishment in any serious way yet. But I sincerely believe in the power of the medium – and with my work, I’m trying to take these disposable images and advertisements that we’ve been bombarded with since the day we were born and repurpose them into something that people can connect with, something they can feel, something that is alive. That’s where my heads is at right now. 5 – Your journey as an artist has many mentionable stops along the way, but as someone who has dreamed of this my whole life, I have to know… What was it like designing a shoe for Vans? Anything special go into the process? Pretty please, can we see a picture? I was very honored to work on that VANS project – I’ve worn their shoes forever and am a huge fan of the brand. To be clear though, I didn’t get to design a shoe (not one that was mass produced for sale, anyway). They sent me a pair of white canvas chukka boots for me to customize so I did a series of black and white ink drawings on them. The shoes were then shown at a few art shows in Canada and were featured in a skateboard magazine called Color. Have no idea where they ended up – probably dangling from some telephone wires somewhere. I would love to work with VANS again though. 6 – You seem to be living the dream, balancing a variety of artistic passions and the businesses behind them to support your desired lifestyle with your art. Any words of wisdom to those chasing a similar dream? 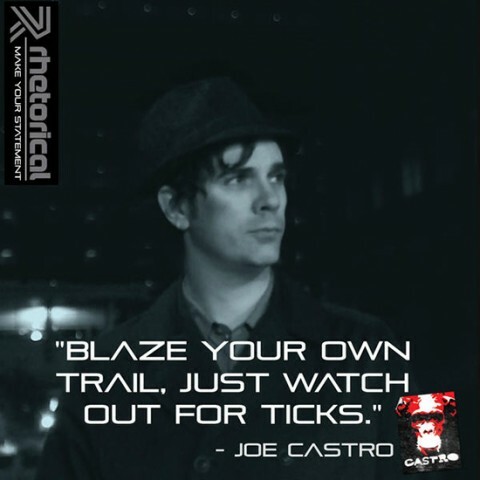 Blaze your own trail (just watch out for ticks). Become thick skinned and realize that rejection and disappointment will beat you home much more often than acceptance and accolades and that compliments and criticism are equally dangerous. Remember – you are in this for the long haul so learn to live with less. Love what you’re doing and let the happiness that the work brings you be it’s own reward, because this is not a path to fame and fortune. It’s a working class existence at best and a struggle. Be self motivated and take your work seriously, but remember to not take yourself too seriously. Relax and have fun. Happy New Year everyone! Hope you had a great holiday. I’m still playing catch up on a few scraps of news from 2015 and, in the better late that never category, I’m very excited to announce that I will be partnering w/ Simon Doty & his melodic-techno label Rhetorical Music to provide record cover collage artwork for all their upcoming releases in 2016. 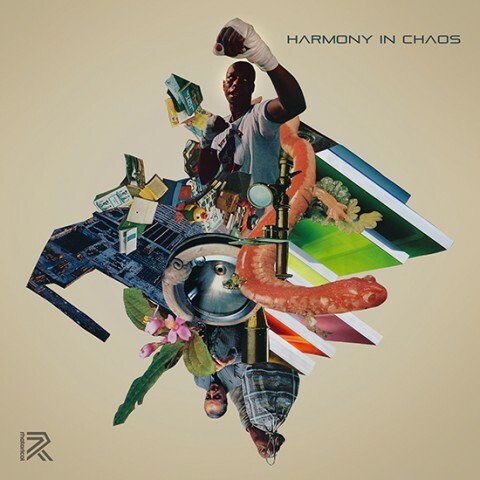 The first one, Harmony in Chaos, dropped Dec 15 via beatport & features my collage Bull Run – you can check it out here. Stay tuned for more to come. 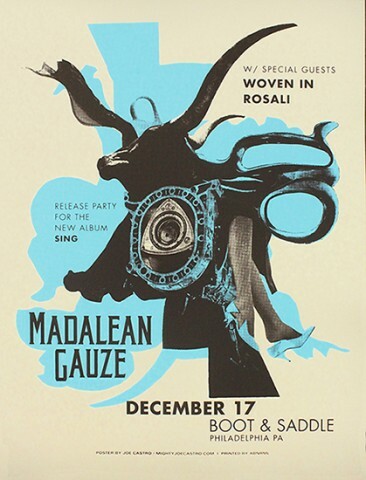 Very excited about this one – here’s a poster I designed for Philadelphia singer/songwriter Madalean Gauze, for her upcoming show at Boot and Saddle in Philly, to celebrate the release of her excellent new album, Sing. To be honest, when she first reached out to me, I was completely unfamiliar with her music and somewhat skeptical, because I am old and jaded and most newer bands I cross paths with don’t move me – but this record blew me away. It strikes a strong balance between arty, sophisticated arrangements and accessible pop hooks without coming across as pretentious or labored. It’s catchy and intelligent, heart felt and powerful – simply brilliant. I hear elements of St Vincent, Patti Smith and Morrissey among others in there – but it retains a unique sound of it’s own. Anyway, I’m not here to write an album review but I will say it’s quickly become one of my favorite releases of the past year and has been on steady rotation here at the studio. Do yourself a favor and check it out here. If this record doesn’t blow up, I’ll loose what little faith I have left in the music industry. The poster is a 2 color silkscreen on 100# Cement Green French paper and features a new collage I created for it, entitled Deep Heart (shown below). Thank you for finding me Madalean. Inquiries about the purchase of the original piece should be sent directly to mightyjoecastro@gmail.com. 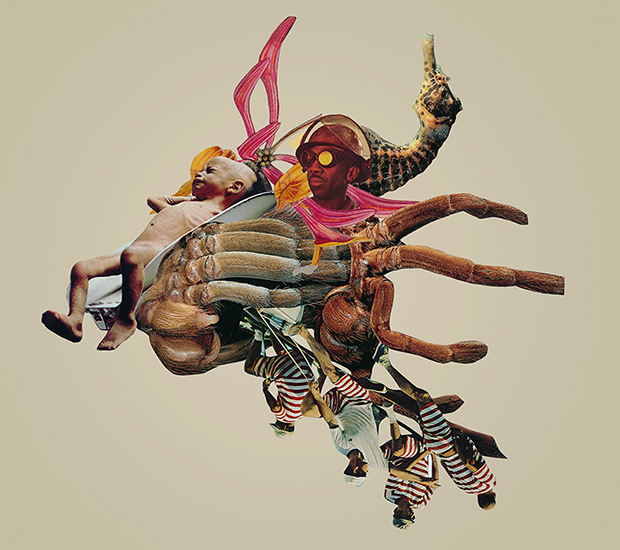 Scorpio is a cut paper collage using images taken from vintage magazines and other ephemera that are then handcut with an xacto knife and dry adhered to paper using a gel medium and augmented with gouache. This is from my series of 12 collages based on the signs of the zodiac, that was created for Glamour Magazine Germany’s Januar 2016 issue. The original is roughly 13.5 inches wide by 13.5 inches high and was completed November 2015. 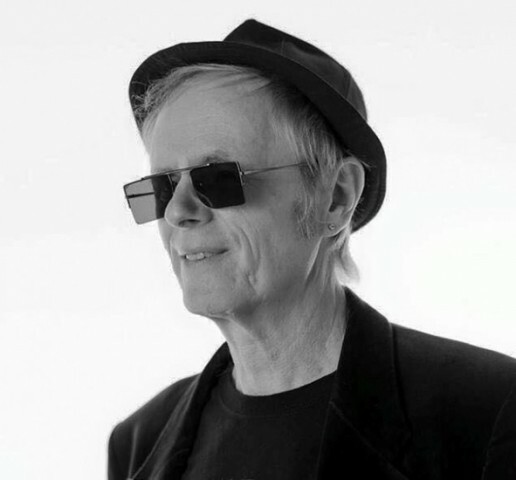 Really bummed to hear about the passing of George Manney – I had the pleasure of recording with George when I was in The Situation, and he produced the track (What Keeps You) Keeping On from the Reece Nasty EP. We didn’t always see eye to eye creatively (who does?) , but he was a solid guy, a true gentleman with a good sense of humor and a generous spirit who donated his time and helped us out because of his love, dedication and belief in the beauty of rock-n-roll. RIP George. Much respect. Leo is a cut paper collage created using images pulled from vintage magazines and other ephemera and dry adhered to paper using a gel medium. This is from my series of 12 collages based on the signs of the zodiac, that was created for Glamour Magazine Germany’s Januar 2016 issue. 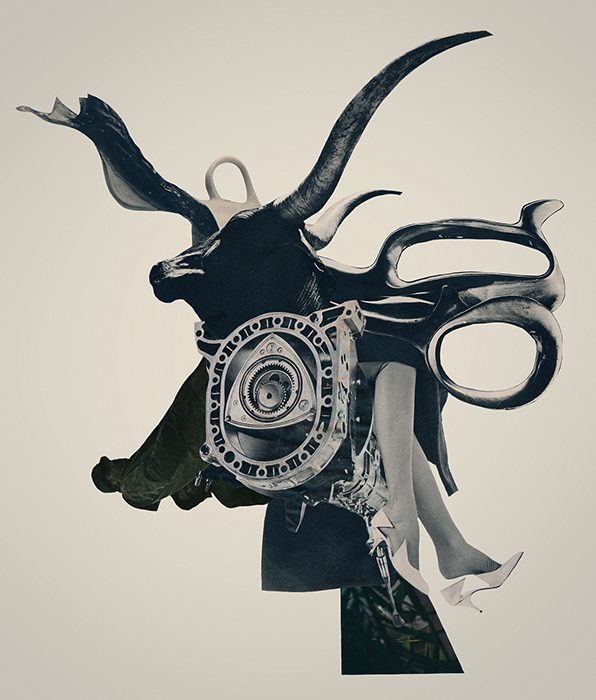 Glamour Magazine Germany recently commissioned me to created a series of 12 collages based on the signs of the zodiac – you can check out the entire series in the Januar 2016 issue, which just recently hit the news stands. Each individual collage with also be highlighted each month (for which ever zodiac sign is prominent for that issue) for the rest of 2016. I had a great time creating these and it was a true pleasure to work with everyone at Glamour Deutschland. More photos to come – stay tuned! I was very surprised/humbled to receive an award in mail this week from the National Collage Society – I had previously received notification that my collage Night Shifting Shadows had been selected for inclusion in their 2015 Juried Show but had no idea it was also one of 11 collages given an award from guest judge Jonathan Talbot. Thank you to Gretchen Bierbaum and everyone involved at NCS for all that they do. 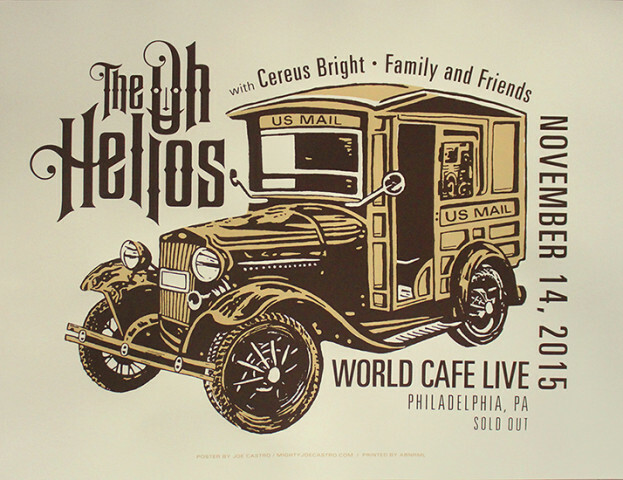 It’s an honor to be included with so many other great artists in this show. Much respect. 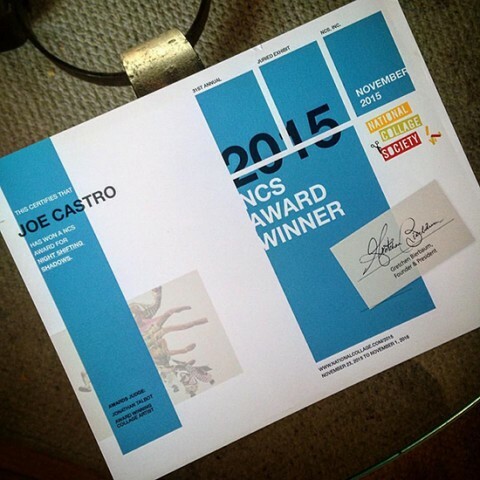 You can view the entire NCS 2015 Juried Show here.